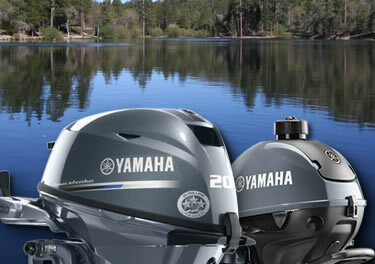 Don't ruin your vacation by getting a motor that you spend more time trying to get started than you do on the water. We have the knowledge, skills, and tools needed to keep the outboard motors that we rent in top running condition so you can enjoy your vacation. Reservations are required please call ahead. No refunds on cancellations made 10 days prior to delivery or pick-up.